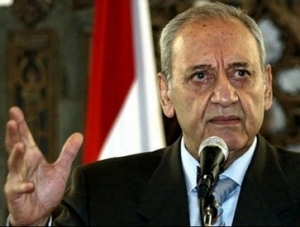 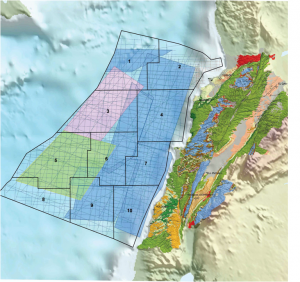 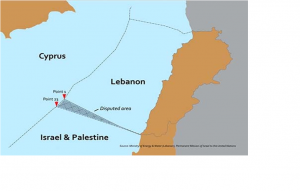 Lebanon rejected recent Israeli comments about Lebanon’s offshore energy exploration. 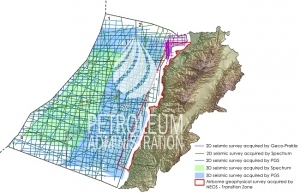 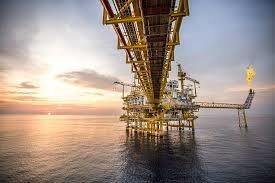 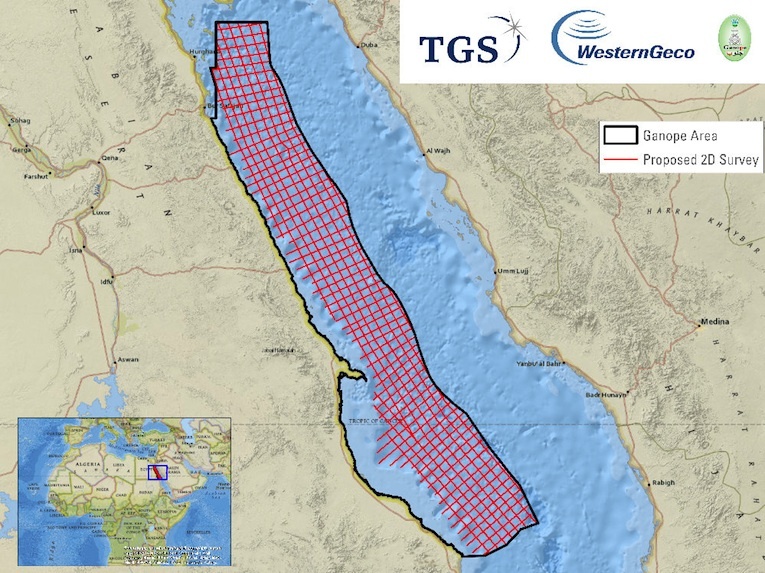 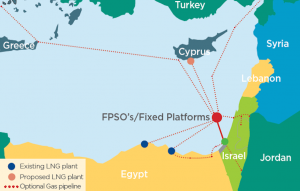 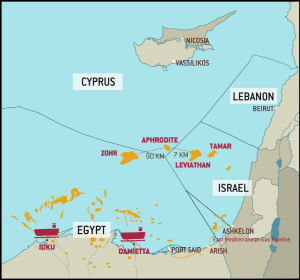 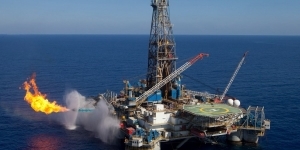 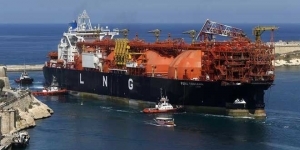 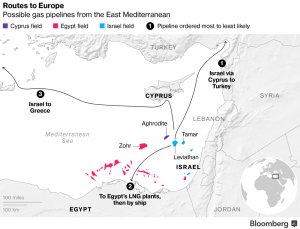 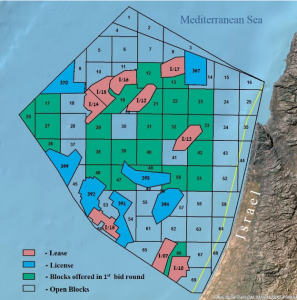 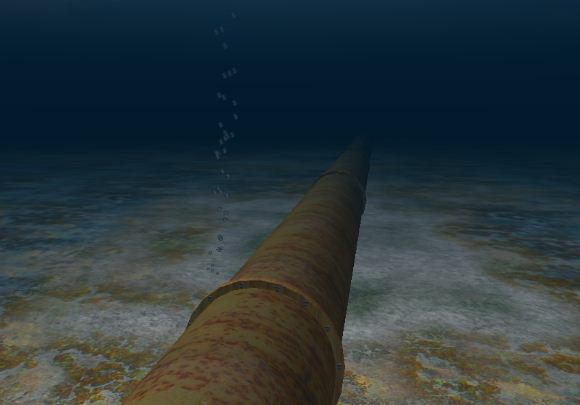 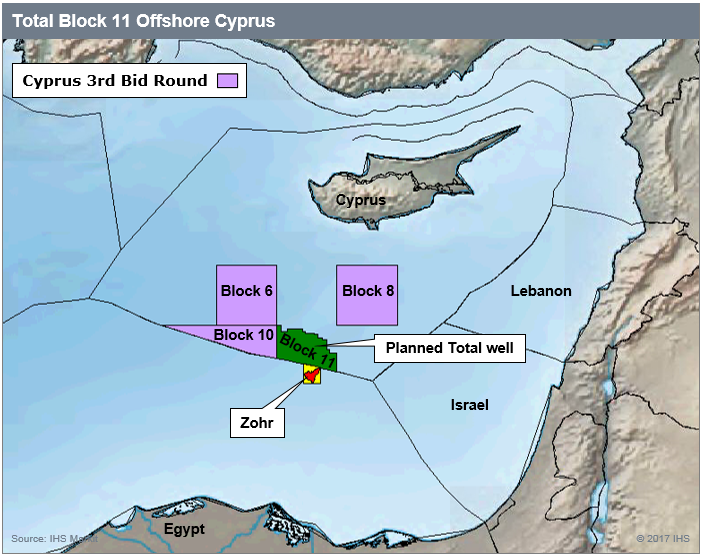 On Wednesday, Israeli Defense Minister Avigdor Lieberman described as “very provocative” Lebanon’s first offshore oil and gas exploration tender and said it would be a mistake for international firms to participate. 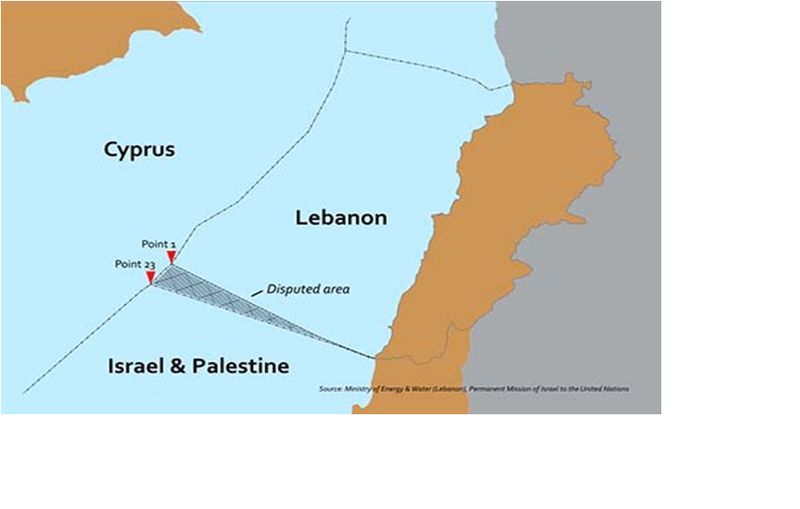 Lebanon has an unresolved maritime border dispute with Israel over a triangular area of sea of around 860 sq km that extends along the edge of three of five blocks Lebanon put to tender early last year. 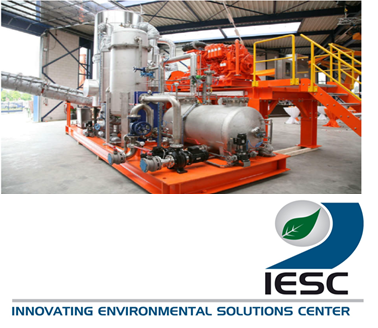 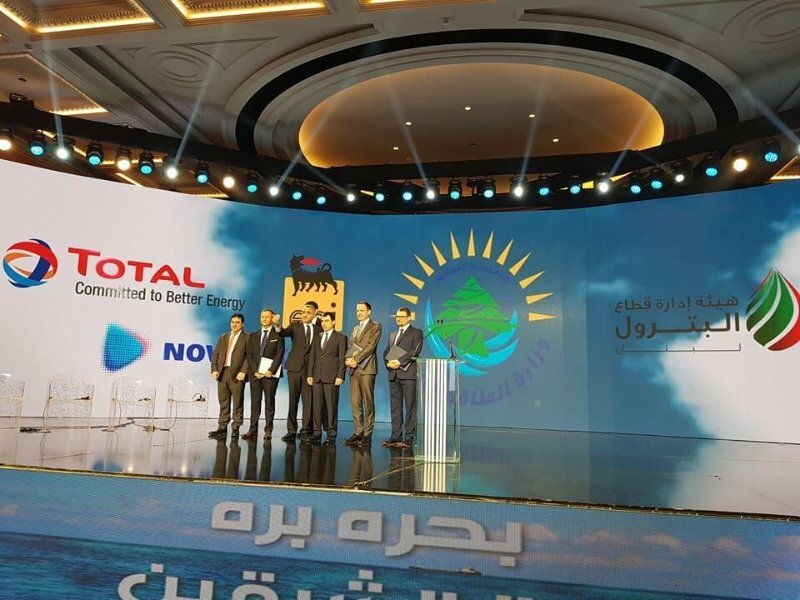 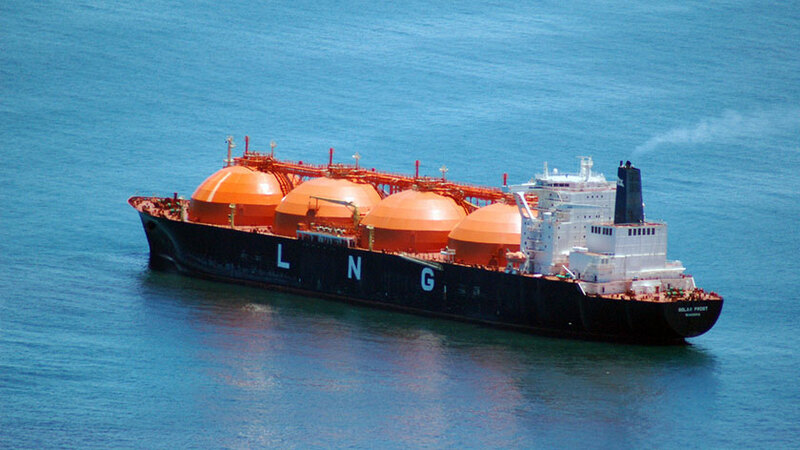 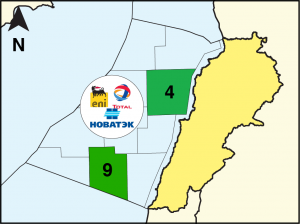 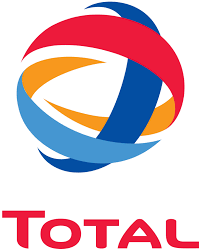 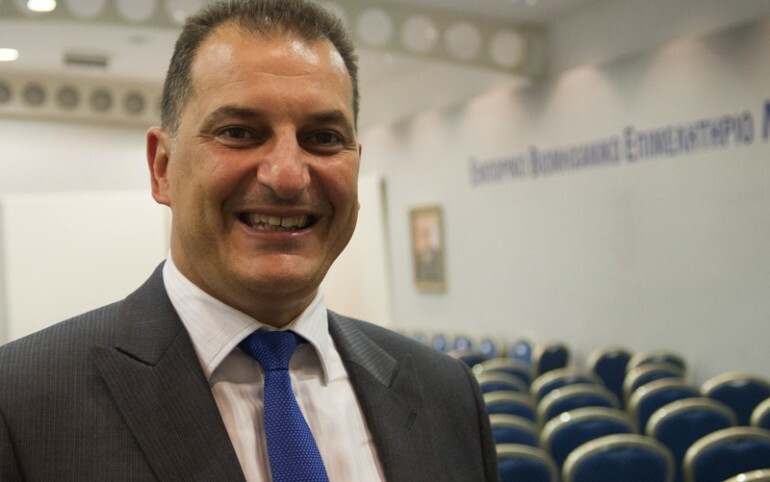 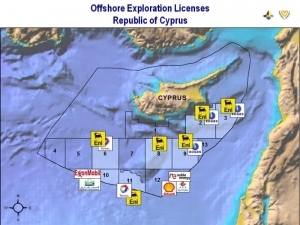 Lebanon in December approved a bid by a consortium of France’s Total, Italy’s Eni and Russia’s Novatek for two blocks. 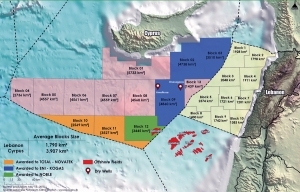 One of the awarded blocks, Block 9, borders Israeli waters. 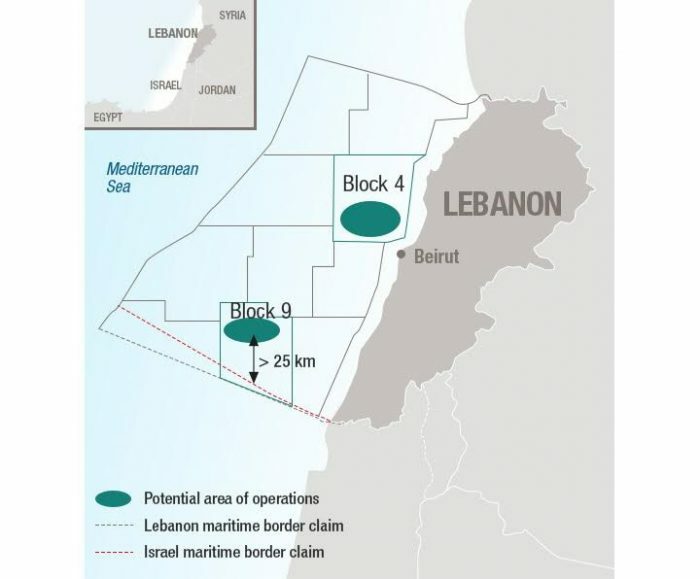 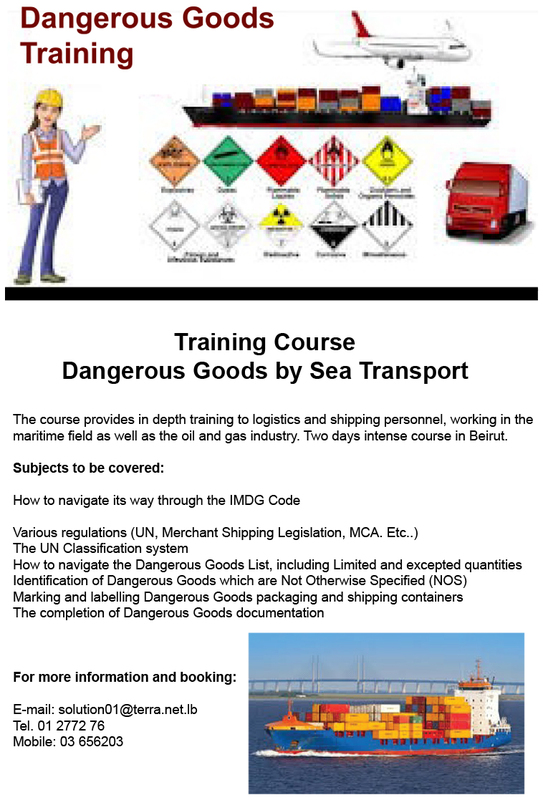 “The block lies entirely within Lebanon’s territorial and economic waters,” according to Lebanese sources. 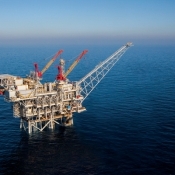 Israel later expressed its intention to seek a foreign-mediated diplomatic resolution with Lebanon over a disputed Mediterranean gas field, the Israeli energy minister said on Wednesday after a surge in hostile rhetoric between the two countries. 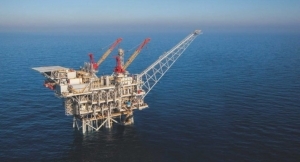 “We hope for, and are prepared to move forward on, a diplomatic resolution to this matter,” Yuval Steinitz told the Ynet news site when asked about the Block 9 field, for which Lebanon has issued an oil and gas exploration tender, drawing condemnation from Israel’s defense minister last week.